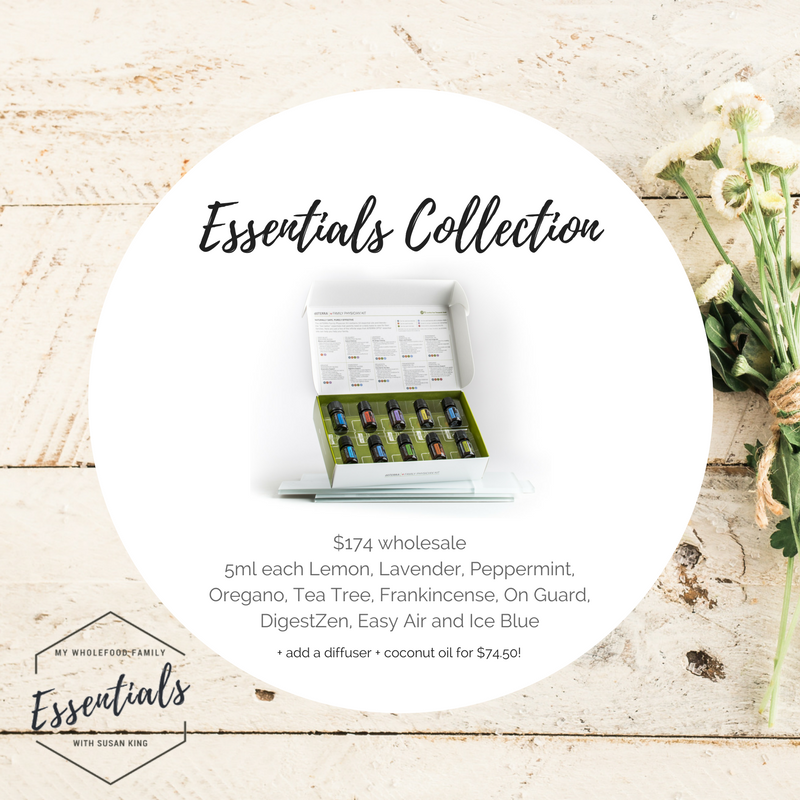 Purchasing a Wholesale Starter/Enrolment Kit is the most popular and cheapest way to start using dōTERRA Essential Oils. 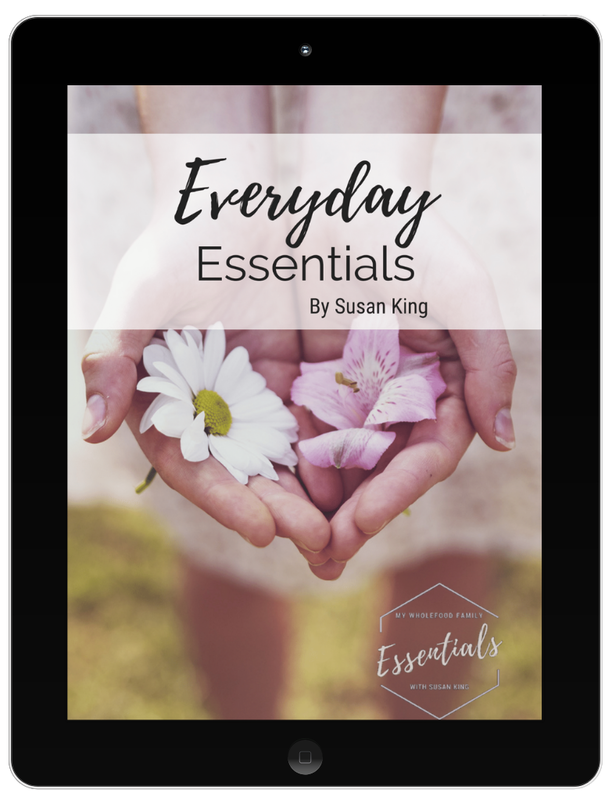 + Access to world-class resources and education so you can safely and confidently use your oils in your home and around your family. - Every system in the body! Oregano - 15ml = powerful cleanser, super immune support, antioxidant, great for warts, mould killing, add a single drop to your Italian cooking for great flavour, mega stong! This is a smaller version of the Home Essentials Kit and includes 10 x 5ml bottles + a bonus 15ml Smart & Sassy. You can add a petal diffuser for $58 and a Fractionated Coconut Oil for $16.50 so you can diffuse the oils and safely apply them to your skin. This kit is the ultimate - and I WISH it had been available when I joined! 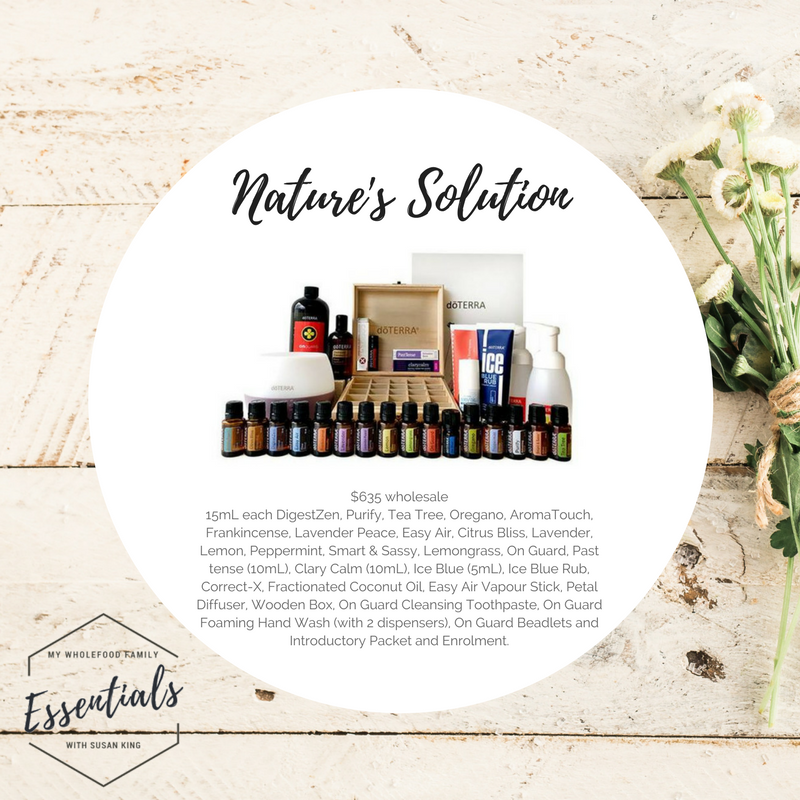 The Nature's Solution Kit includes the entire Home Essentials Kit plus oils to support mood and women's health, to ease aches and pains, congestion and soothe skin blemishes and irritations PLUS hand wash, toothpaste, beadlets and a beautiful wooden box to store your oils in. 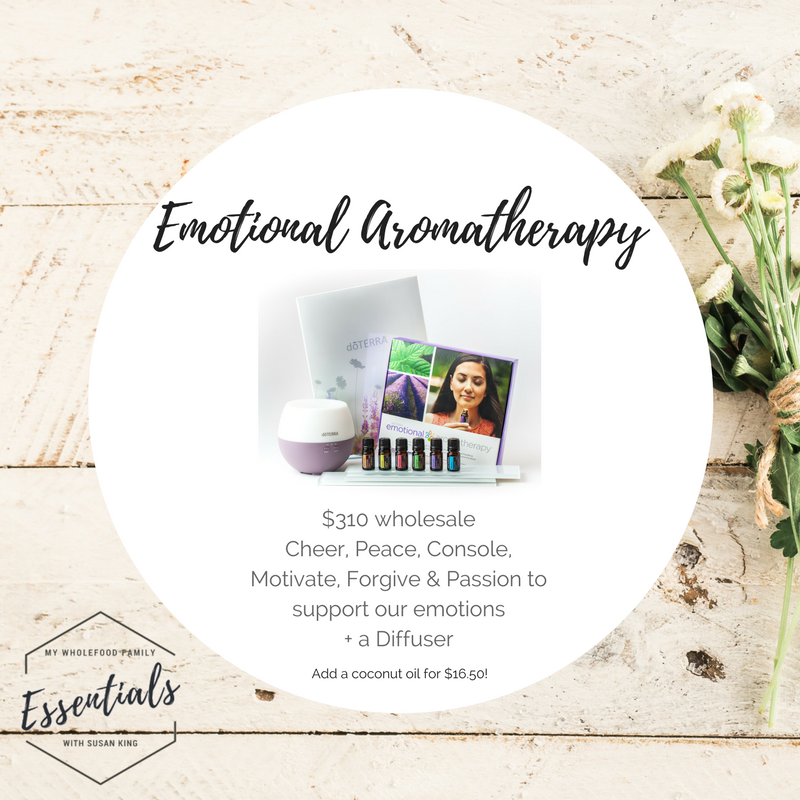 Peace, Cheer, Motivate, Console, Forgive and Passion + a Petal diffuser. I recommend adding a bottle of Fractionated Coconut Oil for $16.50 so you can safely dilute and apply the oils to your skin. The Emotional Aromatherapy enrolment kit is $310 + $7.95 postage. Do you have a specific budget or products in mind? 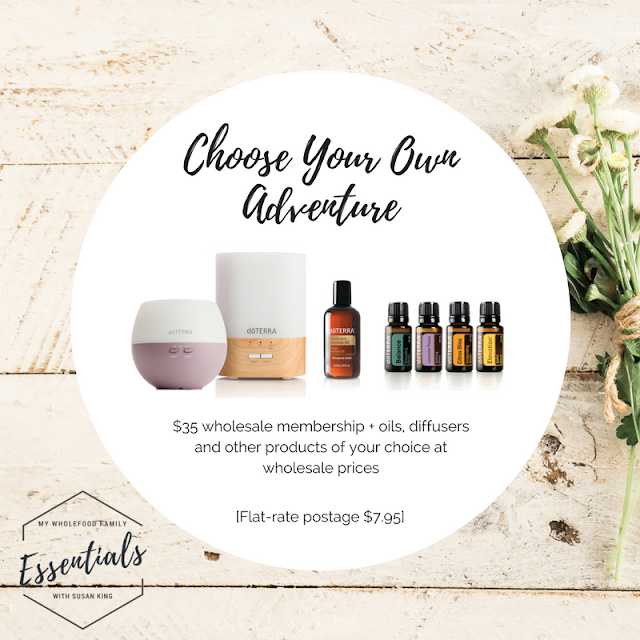 Simply purchase a $35 membership and choose whatever oils and products you like. 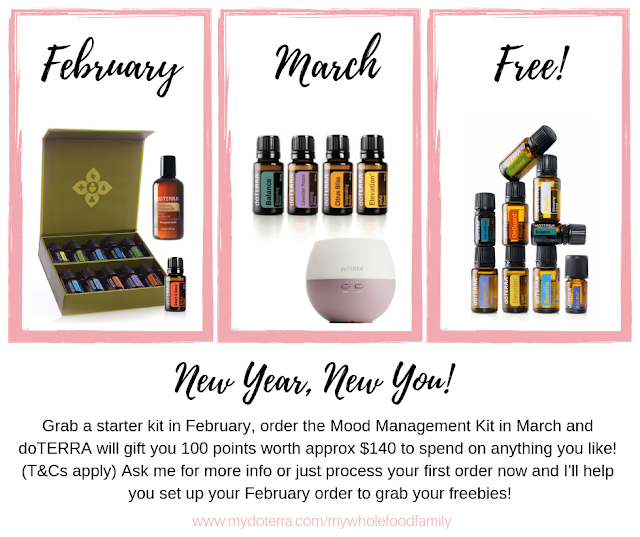 You still get wholesale prices for 12 months + all the other perks of a wholesale account! Not sure what to get? Please message me and let's have a chat about all your options. Ready to order and get 25% off? 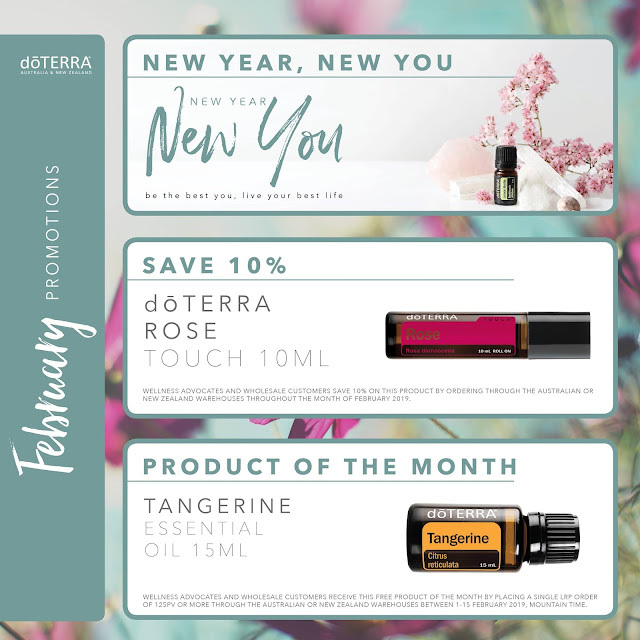 Select which reduced price starter kit you'd like to order up the top to waive the joining fee (make sure you a bottle of Fractionated Coconut Oil for $16.50 by typing it in the bottom section so you can safely dilute the oils and apply to your skin). 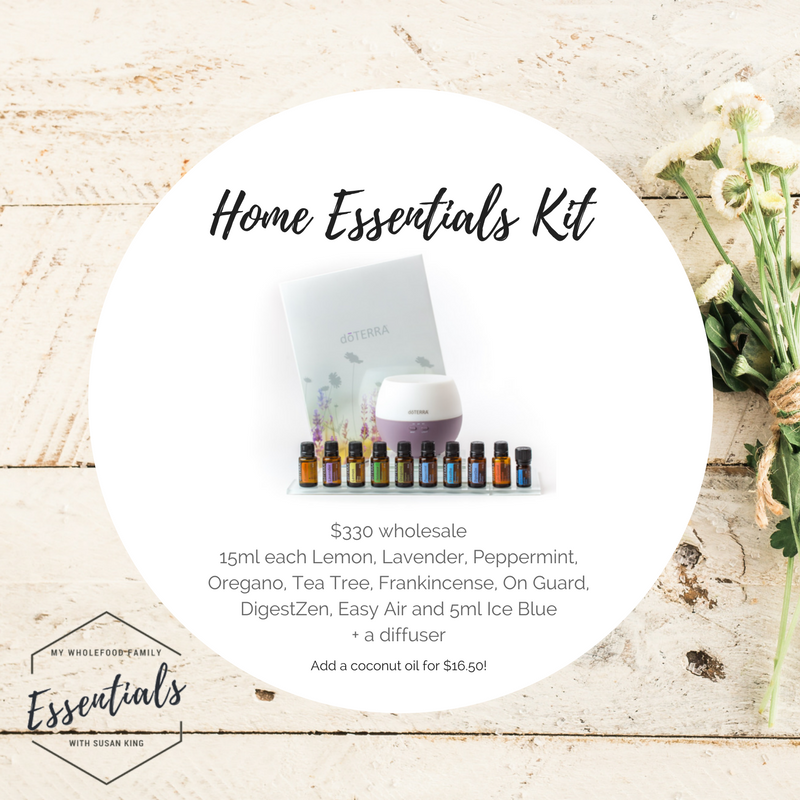 If you're not ordering a kit add the $35 membership then type in your products underneath - make sure your order total is over 100PV so you will qualify for the promo next month! Keep an eye out for a welcome email from me loaded with resources to get you up and running when your oils arrive!